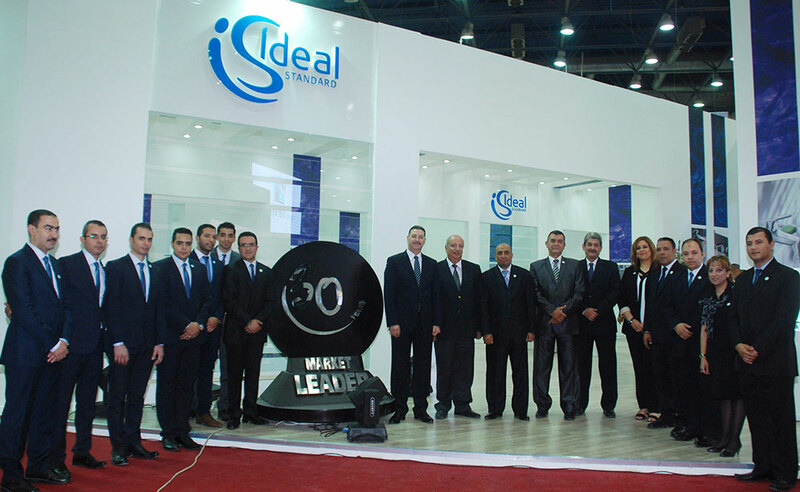 Ideal Standard, the world’s leader in bathroom design and manufacture, announced its recent participation at Interbuild Egypt 2014 as the Founder Sponsor. 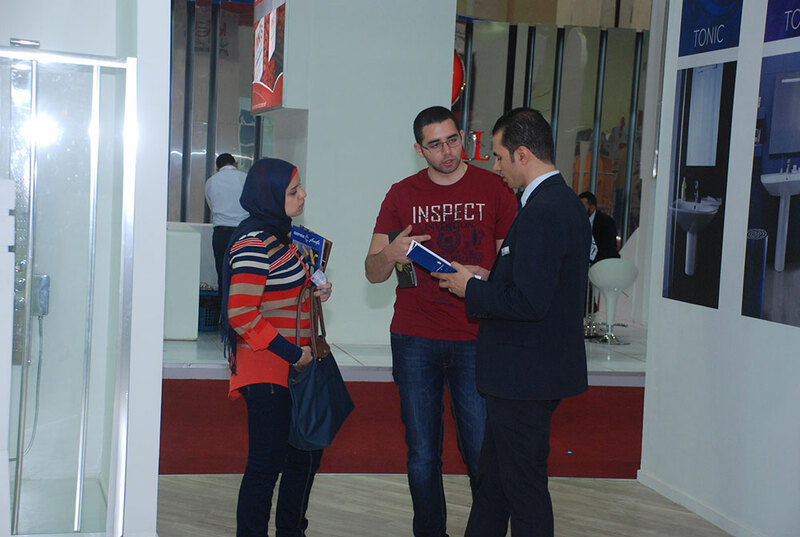 Held in Cairo from June 12th – 16th 2014, it is the Middle East and North Africa’s largest annual event for the construction industry. 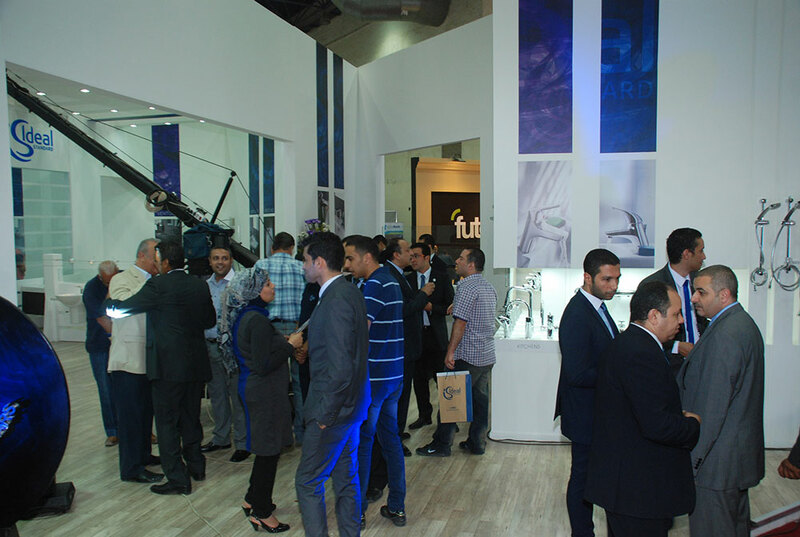 At this year’s Interbuild, Ideal Standard showcased its innovative new range of shower solutions, including glass enclosures and fittings. 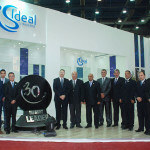 Ideal Standard’s new shower solutions display contemporary chic coupled with classic elegance and versatility. 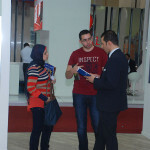 Constructed of the finest flat panel glass and materials, the new products offer users options to customize their own shower space. 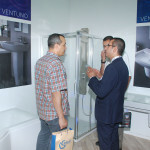 New shower solutions also complement the company’s existing ceramic collections such as Softmood, Connect, Playa, Ventuno, and Simply U. 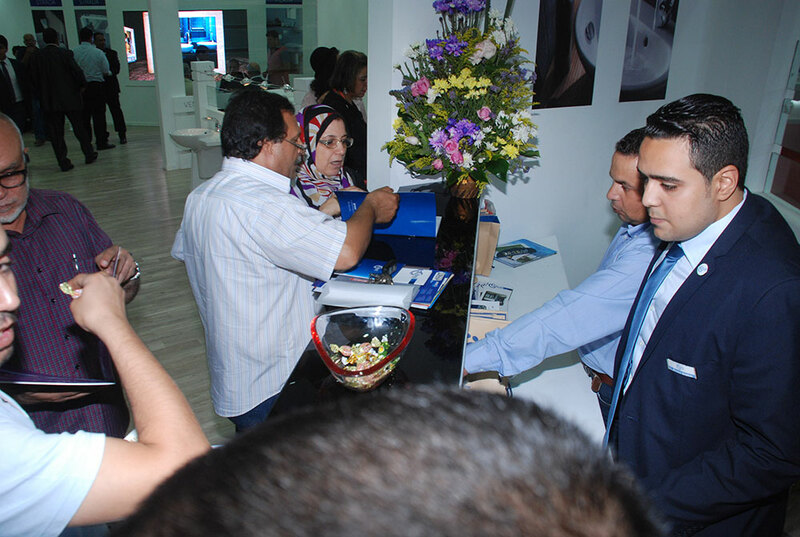 Each solution is the culmination of a lengthy design process and collaboration with many of the world’s leading award-winning designers. 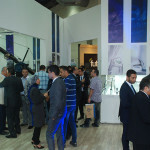 Renowned designers such as Jasper Morrison, Francco Bertoli, David Chipperfield, Robin Levien RDI, Cornelia Thies and ARTEFAKT have all been commissioned by Ideal Standard to design special collections. 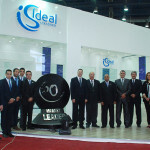 “Ideal Standard utilizes the highest design principles in cooperation with award winning designers as a product foundation. 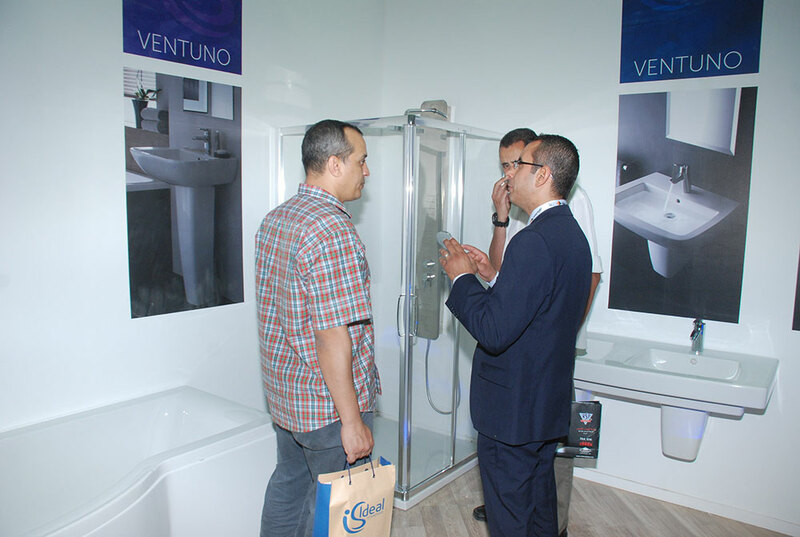 This combined with innovative European technology and skilled craftsmanship create solutions that are perfect for any bathroom space,” concluded Mr. Ayoub. 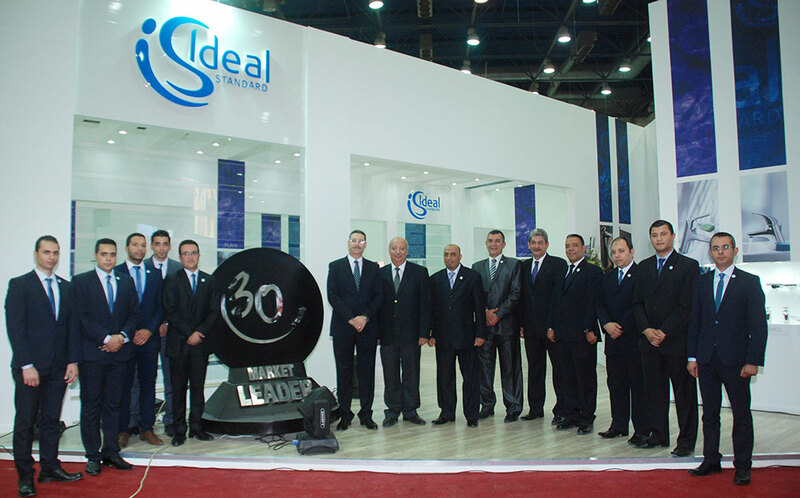 Through 20 country-wide customer service centers, a toll free number and a network of 24 distributors across Egypt, Ideal Standard is dedicated to consistently providing its customers the highest levels of excellence in terms of innovative products, prompt customer care and superior after sales.